The watch came exactly as described, I have had one of these for several years and the sale price I have paid is an absolute bargain. Lovely and sparkly, the bracelet style design makes it suitable for casual and professional wear, as well as easily adjusted to your wrist size with the pull string design. I am considering buying another in a different colour! This is an excellent watch, it looks very nice like jewelry. I bought this for my wife and I also bought its 4 different color combination models as everyone like this in my family n friends so I bought for them as well. The delivery was super quick I ordered on sunday and got the delivery on monday. I am very happy with my purchase. 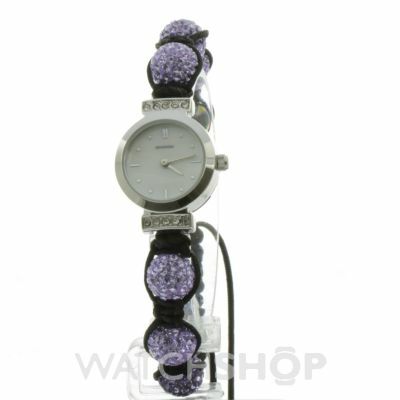 Super cute - lovely purple crystals with a nicely set watch head. Quite delicate so would suit a smaller wrist, but Id also extendable to cater to a wider wrist also. Great watch, I have one myself brilliant. Also very stylish. No issues with the watch atall. 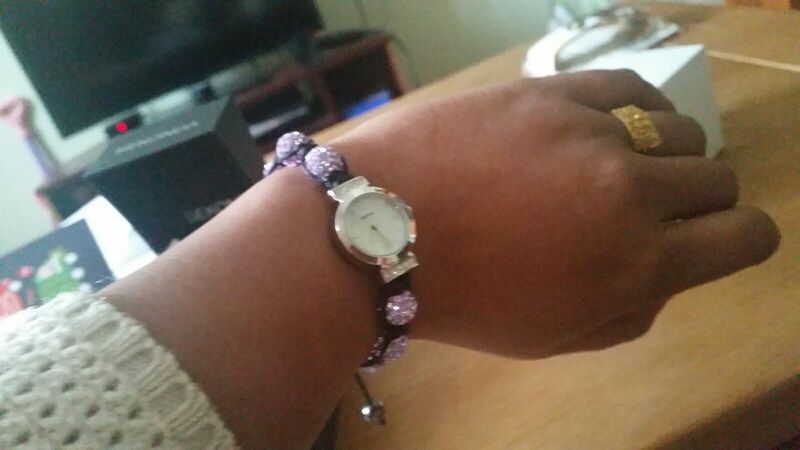 The watch is beautiful, the beads are lilac and they really sparkle. Because the bangle on the watch is made up of beads there is a draw string that has to be pulled to ensure of a snug fit. The watch was exactly what my daughter wanted and she was delighted with it. The colour was well described. Personally I dont like the way it fastens but that is the style and she likes it and thats what counts. 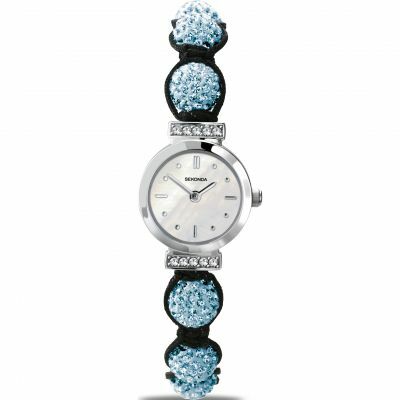 The watch is sparkly, glitzy and gorgeous. 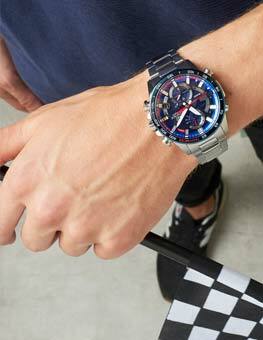 The watch was as expected from the picture on the site. 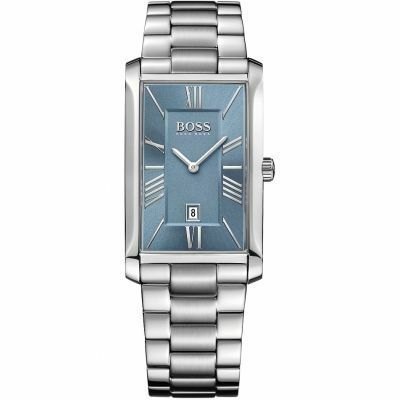 I bought a watch for my mum as its her birthday soon. Once I made the order, I got the watch the day after, wrapped up as I took the option of it being gift wrapped. I liked the look of the product because it was unique, I wanted to get my mum something that stood out. 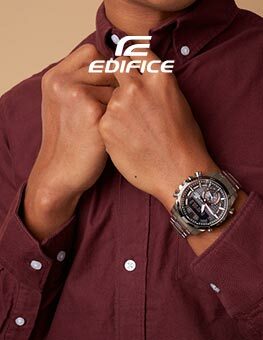 The detail of the crystals on the watch in particular impressed me because it means that the watch can be used causally as well as formally. 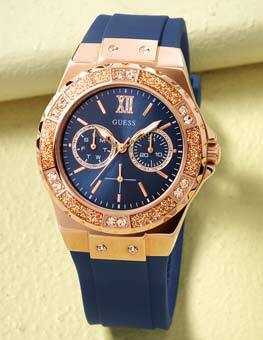 Is is a very pretty watch, not easy to put on with hand as you have to pull two cords to tighten it. The only way to do it is with help or by having to use your teeth! This was a perfect present for a young lady for her 16th birthday. It is ideal for a young bubbley girl, very sophisticated yet pretty and with innocent charm. 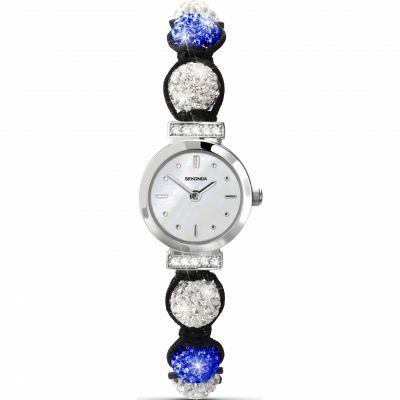 Plenty of sparkles from the beautiful amethyst crystals with an elegant silver watch. Perfect adjustable bracelet for a tiny wrist. It came in a lovely gift box which really set it of as the ideal present. I love how it glistens in the light and looks beautiful. I would defiantly recommend buying this product. Have the small ticker on it, so when I opened it I thought it wasnt working! Mind! So all in all Im very happy with my purchase!!! Very pleased with this item. It is a gift and I know they will be thrilled. Thank you. 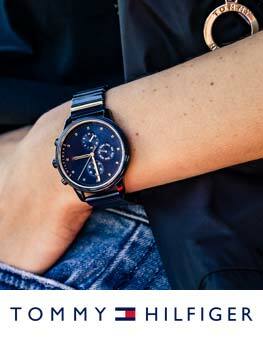 The watch is very nice and appears well made. It has not been worn yet as its a Chrstmas present. If I had 1 criticism its that it is nowhere near as purple as the image used suggests. Maybe Im using the wrong lighting, but that is a little dissapointing as its why my wife wants the watch.